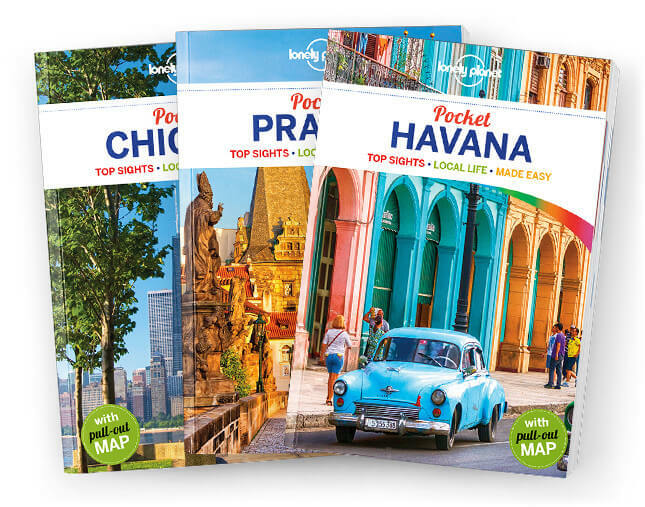 Lonely Planet Pocket Washington, DC is your passport to the most relevant, up-to-date advice on what to see and skip, and what hidden discoveries await you. Climb the steps of the Lincoln Memorial, tour the White House and learn about the presidents who’ve lived here, be moved by the Vietnam Veterans Memorial; all with your trusted travel companion. Get to the heart of the best of Washington, DC and begin your journey now!